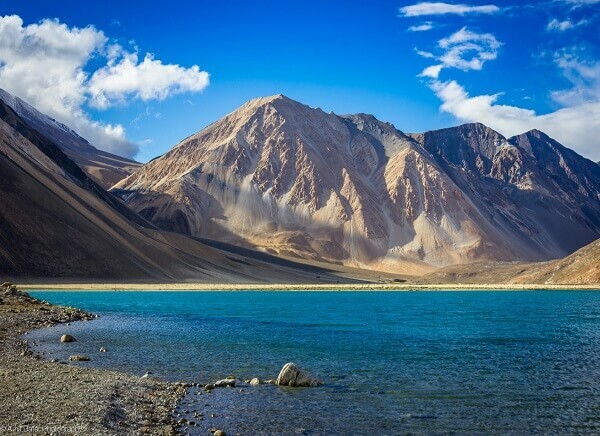 Explore the complete road trip of ladakh from Pangong Lake to Nubra Valley. 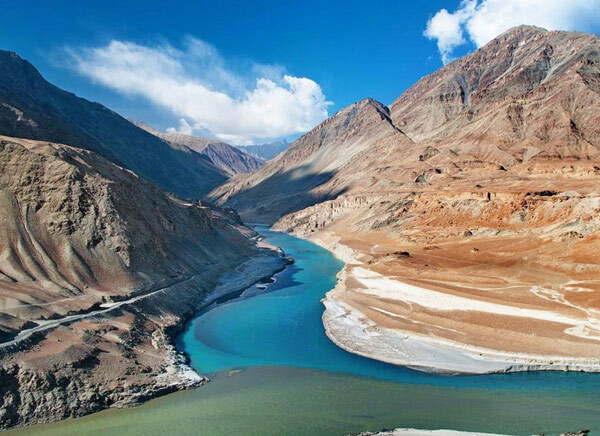 The itinerary of 9 Days Trip to Ladakh from Manali helps you to explore Diskit Monastery, Pathar Sahib Gurudwara, Magnetic Hill, Moon landscape, Kargil War famous Peaks Tiger Hill and other war Peaks from Vijay Memorial hall. Arrival a Manali and Leave for Sarchu, breakfast at Marhi and cross through Rohtang Pass (13050 ft). Enter to Lahaul Valley and visit Raja Gyepan temple at Sissu Village. Lunch at Keylong and later leave for Jispa through crossing Baralacha Pass (16020 ft) a beautiful drive on high altitude to be remembered for life time. Overnight at Sarchu. Early morning after breakfast leave for Leh through Nakeela and Lachangla Pass 16,617 ft. Enjoy your pack lunch at Pang. 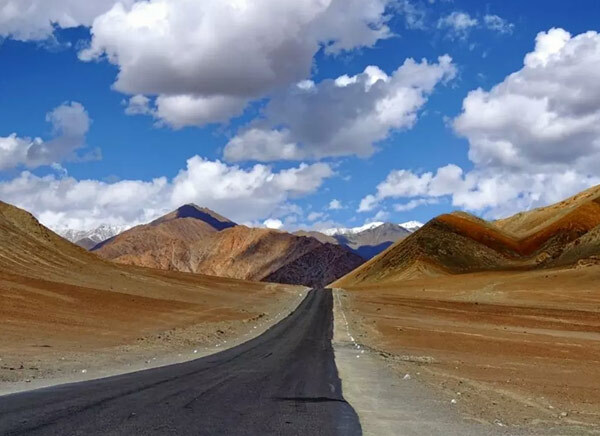 After the Lunch drive to Leh passing through Skyangchu Thang (Biggest and Highest Plateau on Stretch of 42 Kms), Tanglang La Pass 17,585ft, 2nd highest motorable road in the world, reach upshi where your drive along with Indus river. Arrive at Leh by evening. O/N Leh. After Breakfast leave for Pangong Lake 14,500 ft, through Changla Pass 17,350 ft. (third Highest Motorable road in the world). Arrival at Camp, hot lunch will be served at Camp. Later free time at Leisure and enjoy the color changing lake and the sun set on the banks of lake. Overnight on the banks of Pangong Lake. Early morning enjoy the picturesque view of Sun rise on lake. After Breakfast drive back to Leh, enroute visit Hemis, Thiksey Monastery and Shey Palace. Overnight at Leh. After Breakfast drive to Nubra Valley via Khardungla (Highest Motorable road in the World, 18,380 ft). Arrive at Hundur by afternoon. Lunch at Camp, rest of the day one is free to explore Diskit, Hunder Villages and camel Safari in Sand Dunes between Diskit and Hunder Village. Overnight Nubra Valley. 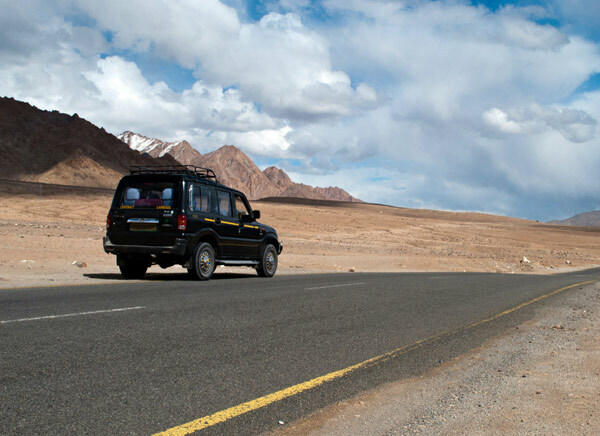 After Breakfast visit Diskit Monastery, where you can have a magnificent view of Nubra Valley and drive back to Leh by same Route, crossing Khardungla Pass. Overnight at Leh. After Breakfast drive to Alchi enroute visit to Pathar Sahib Gurudwara, Magnetic Hill and enjoy the view of Sangam, a confluence of Indus and Zangskar river, Alchi Monastery. Arrive at resort. Lunch at resort. Evening free time at leisure by spending time on banks of Indus river. Overnight at Ule. After Breakfast leave for Kargil, enroute visit the view of Moon landscape, Lamayuru (one of the Oldest Monastery in Ladakh) and Giant Maitreya at Mulbekh. 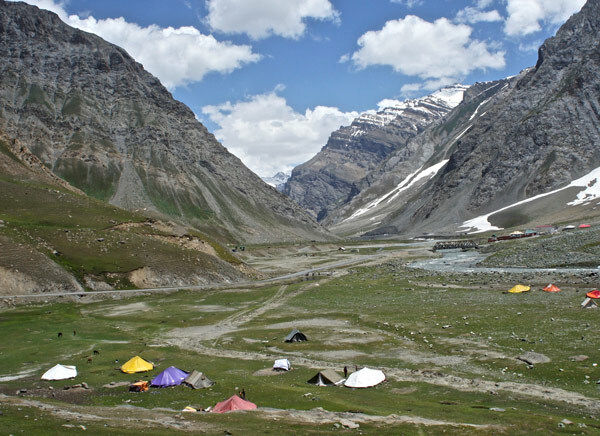 Arrive at Kargil by evening and overnight stay. After early Breakfast drive to Srinagar passing through Drass, the 2nd coldest inhabited Place on earth and you can have spectacular view of Kargil War famous Peaks Tiger Hill and other war Peaks from Vijay Memorial hall. Arrive Srinagar by afternoon. Journey ends here by dropping at Hotel / Houseboat.